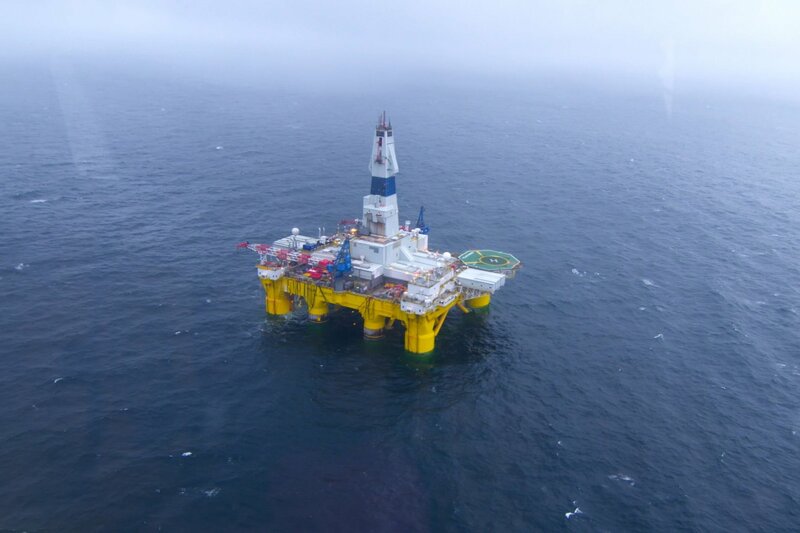 President Obama’s Dec. 20 executive order locking up offshore development in the Arctic was Alaska’s “Nightmare before Christmas.” Much of the policy and planning the U.S. and Alaska have been working toward in the Arctic was unwoven with this action. Each analysis found the U.S. deficient in some way, with corresponding recommendations to scale up investments in research, infrastructure and capabilities. The justification to budget analysts in DC was that economic activity would result from resource development and associated business development and the U.S. had corresponding equities. Economic analyses were very clear that the current, relatively minimal, economic activity in the area would not justify large scale infrastructure investments. As far as the U.S. goes, President Obama has ensured that the economies of scale needed in the Arctic for investments to occur will not materialize in the near or maybe even long term. “Low-impact shipping” bypasses Alaska, and the lack of development in the region will decrease any hope that the residents of the Arctic will see increased federal investment in search and rescue (the local government in the Arctic region still has more capacity than the Coast Guard), oil spill response (which doesn’t go away while Arctic shipping occurs), climate change adaptation (which even with recent announcements isn’t nearly addressed), and community development (local and state government that would have been able to pay for essential public services from increased tax revenue). The action responded to a narrow range of stakeholders, with environmental NGOs laying the groundwork, and was justified during a window when the downturn in commodity prices resulted in a lack of industry interest, which is now taken as the framework for making decades of future decisions. Having just gone through five years of “strategic planning” it is clear that the collaborative planning of a nation is less important than the impulse of an outgoing president. That’s what makes this most difficult. The promises made during that planning, recognizing the human dimension of the region and improving the economic and living conditions of the people living there, will haunt those involved, as they remain unkept as part of the president’s legacy. Even as White House Arctic advisors laid out in principle the collaboration and partnership, or even science-based decision-making, that must happen in the region, it wasn’t honored in practice. As the world celebrates the 20th Anniversary of the Arctic Council, the U.S. will find itself on the least stable ground in its history in the region. With what seemed like great care and deliberation, the U.S. has gone through a strategic planning process in the Arctic that resulted in greater attention to international cooperation, investments in science and research, and community health, energy and public services. This more recent decision calls into question the intent of that effort and the result will be an incongruous, conflict-ridden approach to the Arctic as we transition from one administration to another. Despite the outcry from Alaskans, President Obama will face no repercussions for his actions and will leave the incoming administration with a legal and administrative morass. Instead of clarity of purpose in the Arctic, the U.S. will face the hard task of picking up the pieces, reorienting the nation’s priorities and rebuilding strategic relationships not just within Alaska but across the circumpolar north. This next year will be challenging for Alaskans but also a year in which the state’s political, community and business leaders can come together around a list of priorities for the Arctic and effectively communicate them to a new president and cabinet receptive to living up to prior promises of prudent development and improved living and economic conditions for Arctic residents. Nils Andreassen is executive director of the Institute of the North, an Alaska-based non-governmental organization that focuses on Arctic policy, Alaska resource and economic development, and strategic planning at a community, state, national and international level.